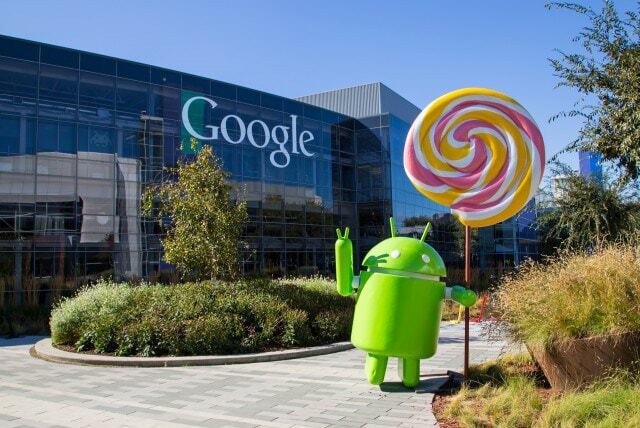 we Present to Your attention 30 interesting and fun facts about the Android operating system. 2. Android was originally developed as an OS for digital cameras. 3. Android is based on Linux code opencores. 4. 88% of smartphones on the market are Android-based device. 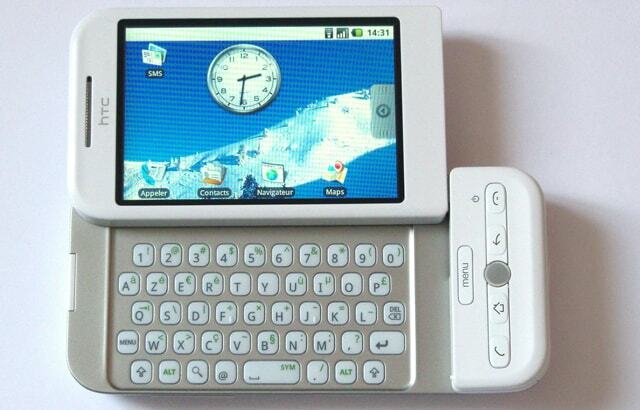 5. the Design of the first prototype of Android-smartphone resembled a Blackberry. THEME: Irina Blok on how to create Android logo green robot. 6. 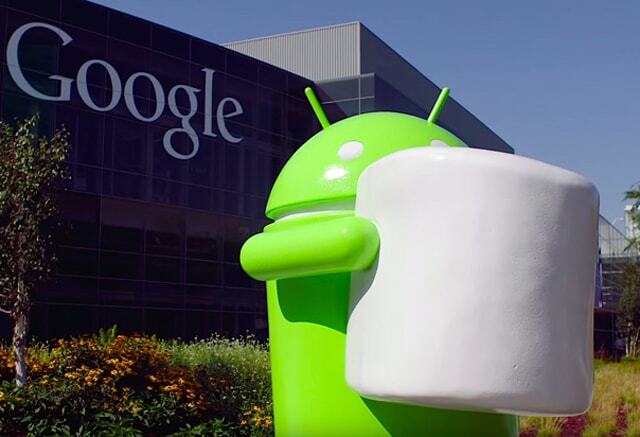 Microsoft earns $ 2 billion just from patent royalties from Android OS. 7. Android-smartphones are used by more than 1.4 billion people. 8. Samsung had the opportunity to buy Android in 2004, however, the company found that wasps have no capacity. 9. Starting from Android version 2.3 and above OS contains “Easter egg”. To run it, you need to navigate towards “Settings” – > “About device”, find “Android” and quickly press it several times (usually 3). 10. the Term Android refers only to a male robot because the female robot is called “gynoid” (Gynoid). THEME: Why Android is better iOS 15 arguments in favor of the iPhone competitors. 11. 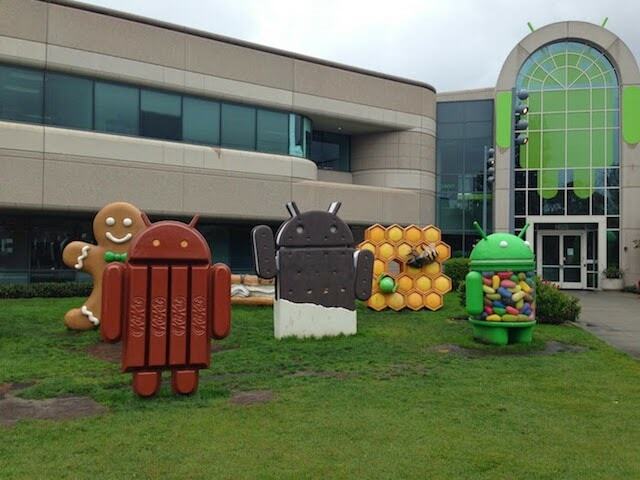 On the territory of the headquarters of Google are Android statues that apply to each version of the OS. 12. All versions of the OS have names of sweets and desserts except Android 1.0 and 1.1. 14. In the first model of Android-smartphone, released in 2008, there was no audio Jack required to use an adapter. 15. In 2010, the head of Nokia’s Anssi Vanjoki said that “Android is like a Finnish boy peeing his pants to keep warm”. THEME: the Main competitors of the iPhone 7: a viable alternative on Android. 16. Google Maps do the calculation of traffic based devices, running Android. 17. the Android System, where all user error, applies a method which is called WTF. Its name stands for What a Terrible Failure (“What a terrible failure”). 18. sales of Android devices exceeded sales of devices based on Microsoft Windows, iOS and macOS together. 19. since Android 4.2 Google has disabled by default the developer tools. They can, however, unlock by pressing seven times on build number. 20. In 2008, many critics were sure that Android OS will be a failure. THEME: Easter eggs Google: 20 interesting examples. 21. In 2010, Sony Ericsson has released LiveView watch with the ability to connect your Android smartphone to control your feeds to Twitter, media player, etc. 22. Phandroid site covering everything related to Android. 23. 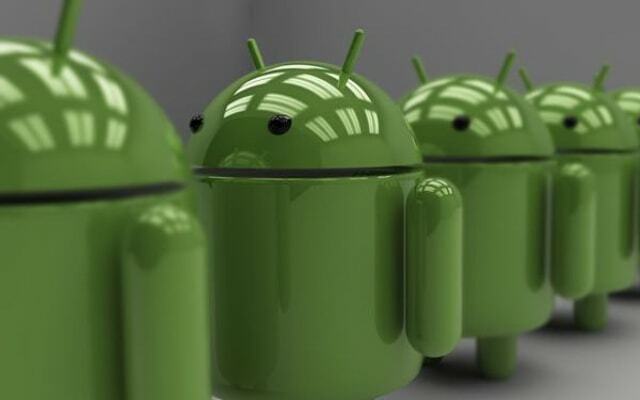 In 2003, Andy Rubin, Nick Sears and Chris white founded the California company Android Inc.
24. the Name Android has offered the co-developer of OS, Andy Rubin. 25. Android is even being used in NASA. 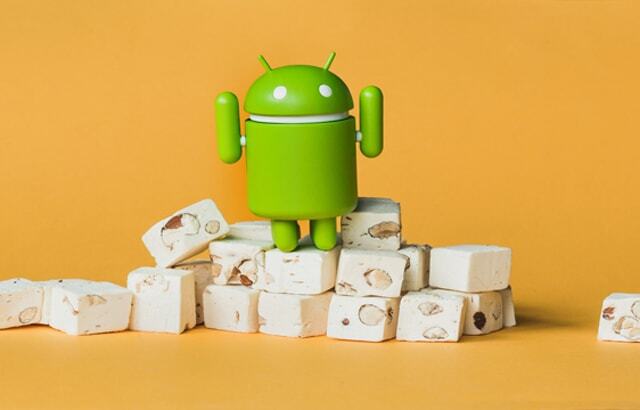 The Agency sent into space two devices Nexus S Android Gingerbread in order to test orbital sensors on Board the International space station. THEME: Google Docs, or as free to work with documents Word, Excel and PowerPoint files without Microsoft Office installation. 26. Android is not only used on smartphones and tablets, but also on other devices such as Google Glass. 27. At the international consumer electronics show CES 2011 was a version of Android 3.0 Honeycomb, completely redesigned for tablets. Honeycomb was one of the most disastrous versions of Android. 28. the Android Logo was designed by Russian designer Irina Blok in 2007. Inspired by the image of a man on Tuuletin tablets. 29. Unofficially, Google calls the logo of your OS is not Android, but the “Bugdroid”. 30. In 2009, Google CEO Eric Schmidt was forced to resign from Apple’s Board because of conflict of interest.